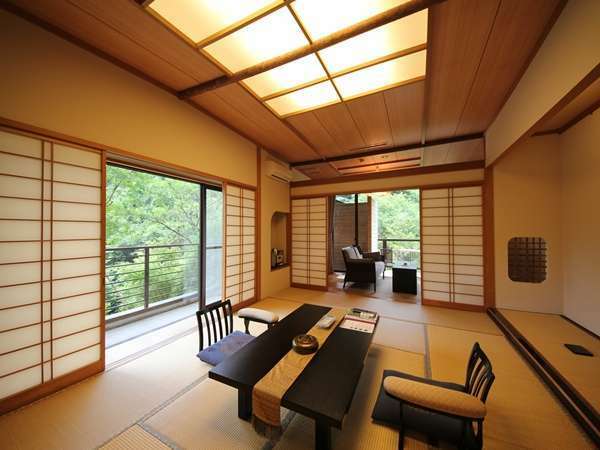 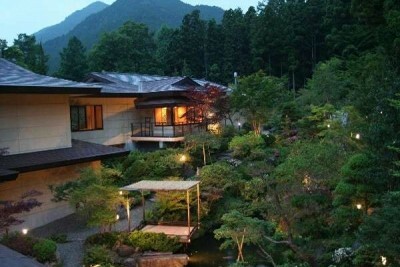 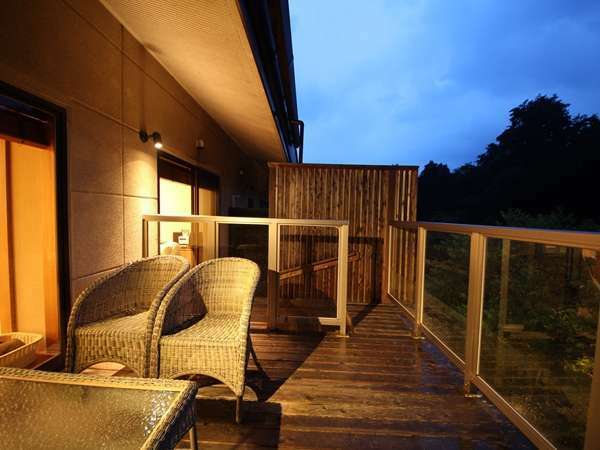 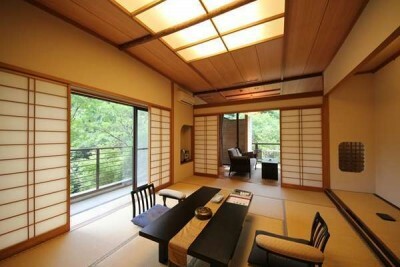 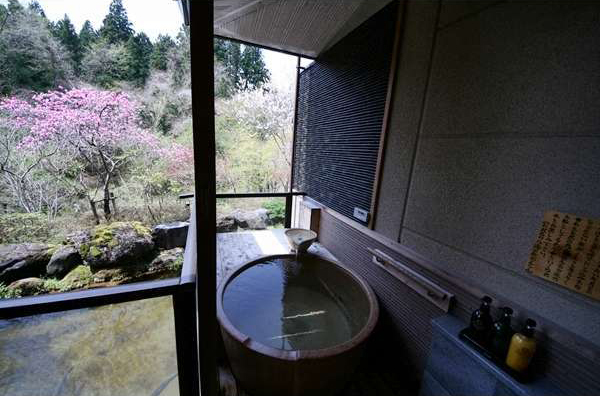 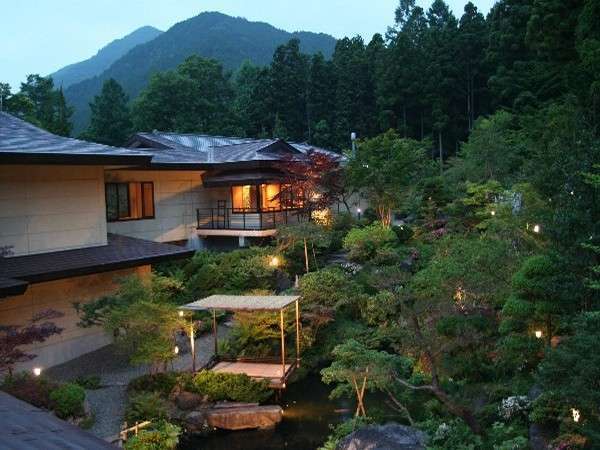 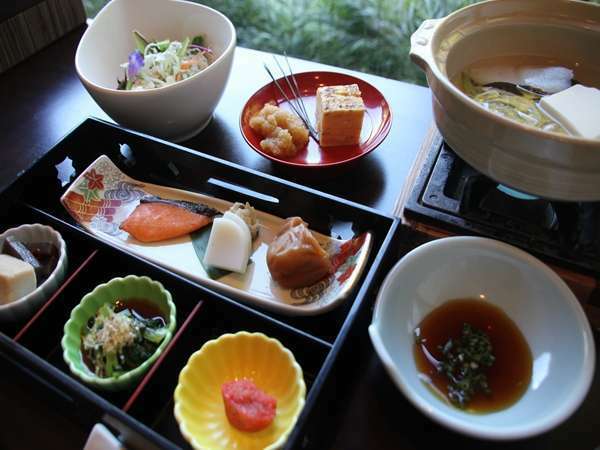 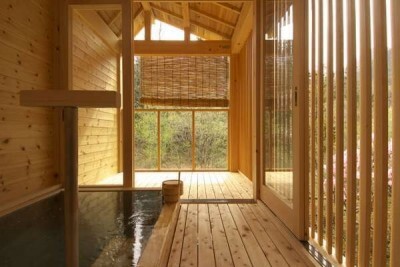 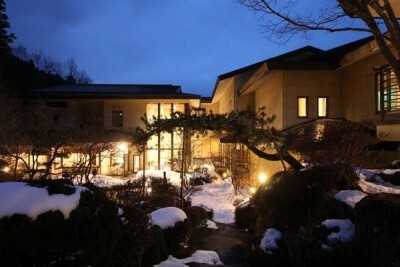 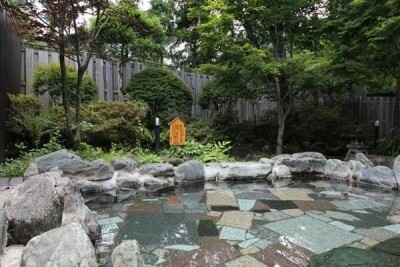 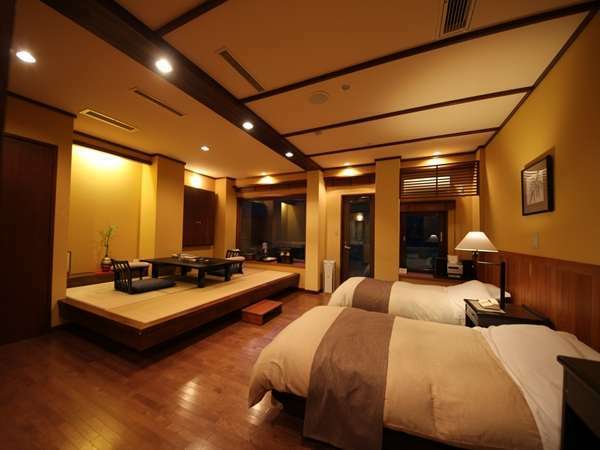 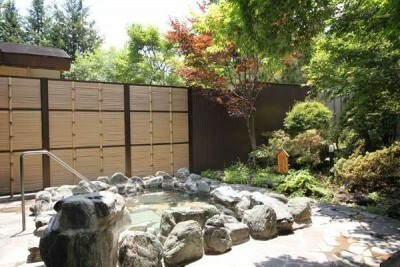 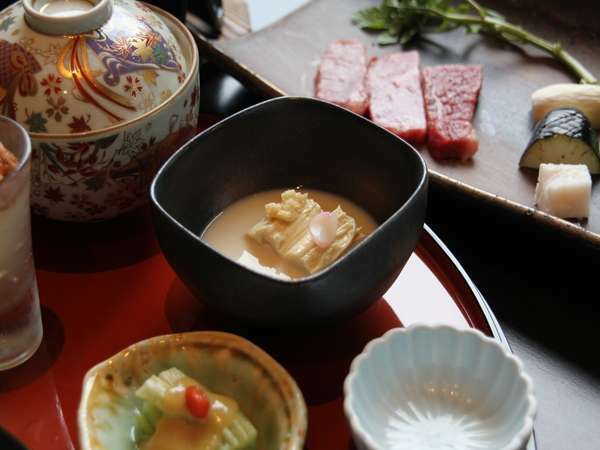 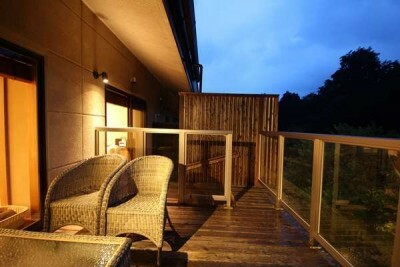 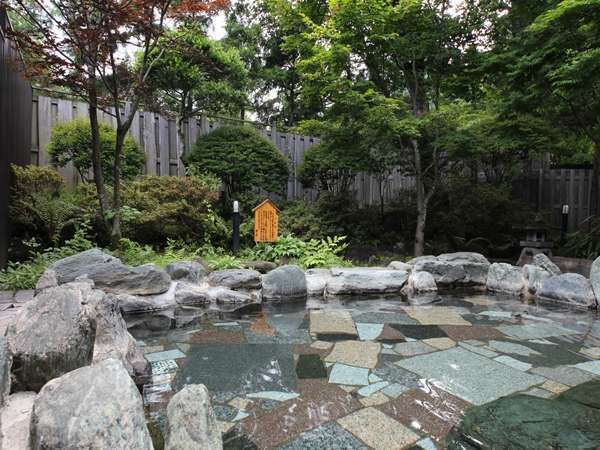 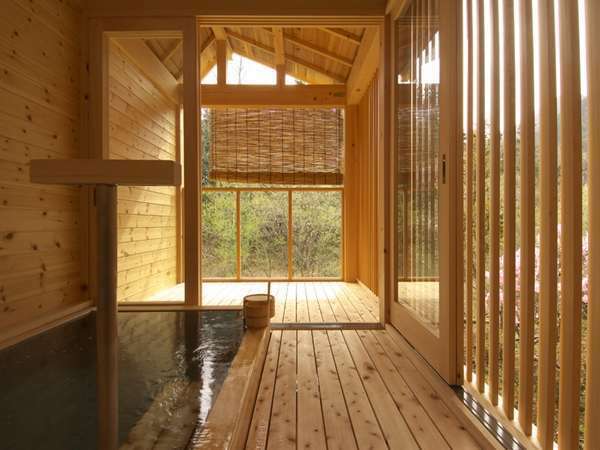 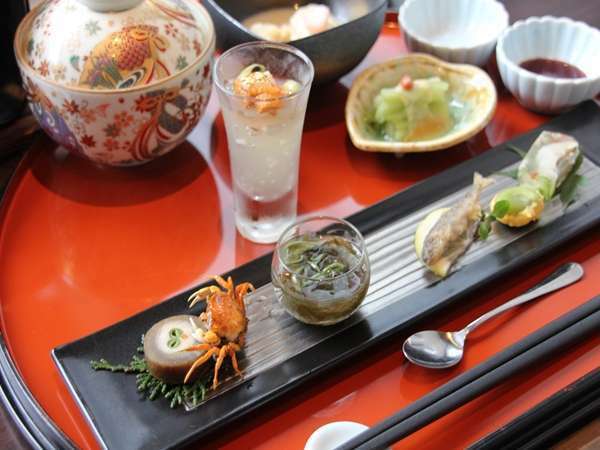 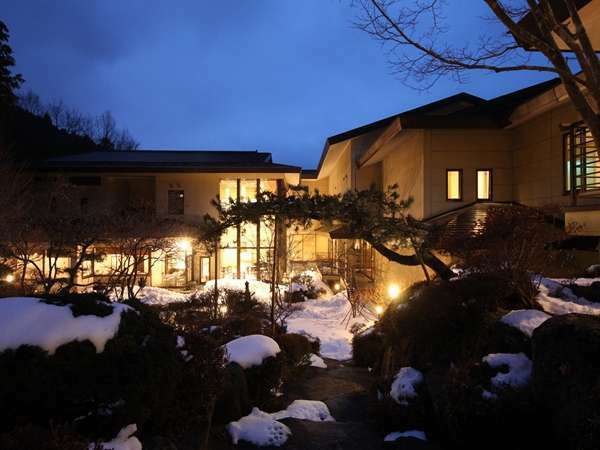 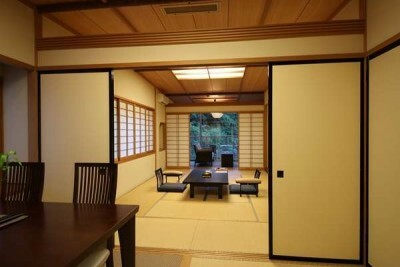 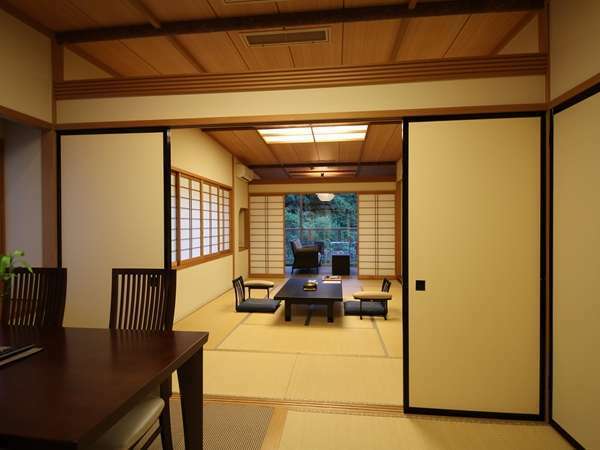 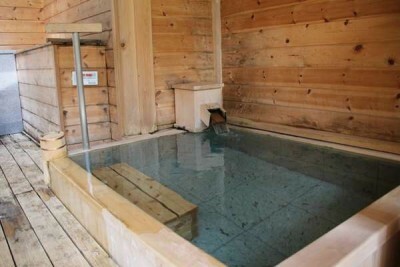 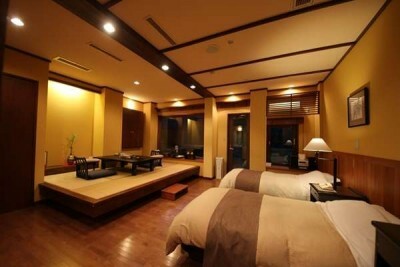 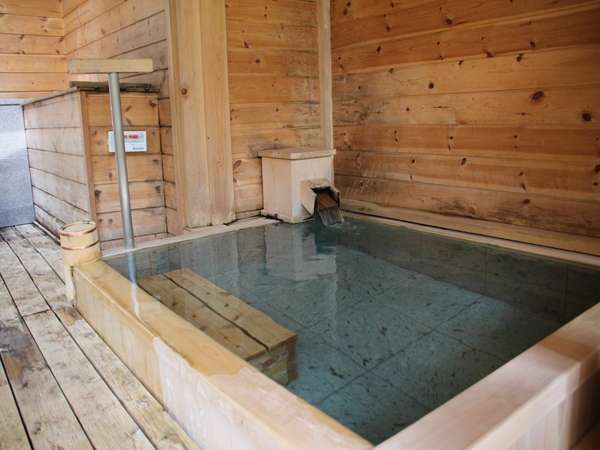 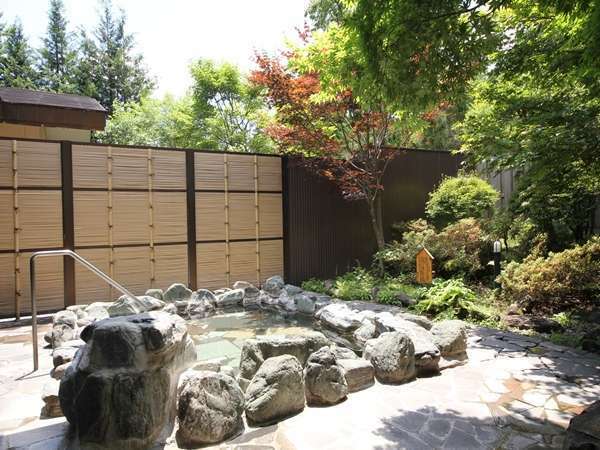 Book Okunoin Hotel Tokugawa in Nikko Onsen— Eight rooms that come with open-air baths. 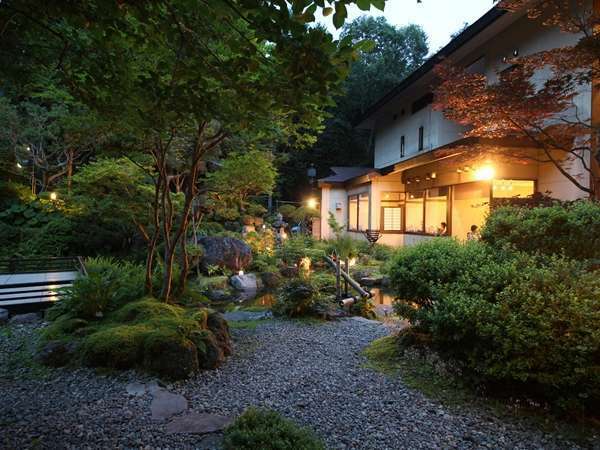 An inn with 17 rooms where you can enjoy viewing a natural landscape. 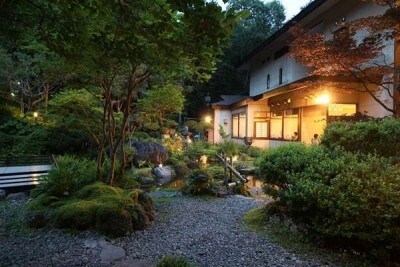 20 minutes by walk to Nikko Toshogu Shrine, which is a World Heritage site. 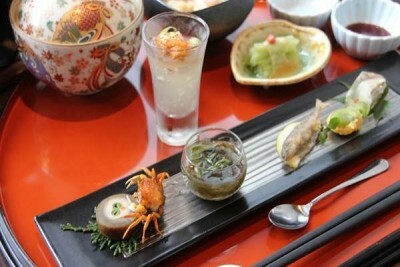 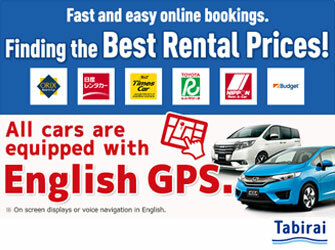 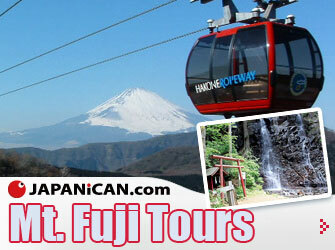 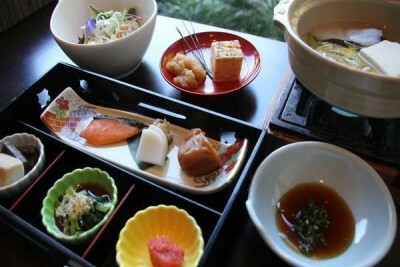 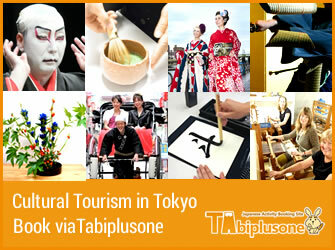 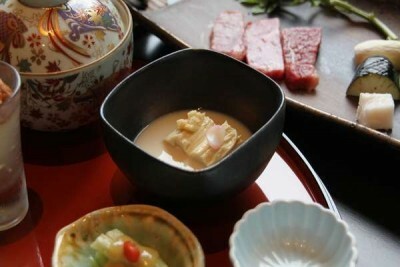 100 min by Tobu Limited Express from Asakusa Sta., Tokyo, or 95 min by JR Shinkansen from Tokyo Sta. 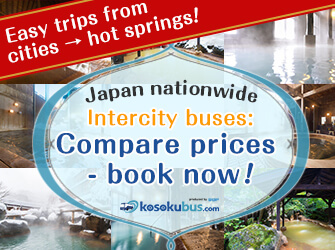 20 minutes by walk to Nikko Toshogu Shrine, which is a World Heritage site.